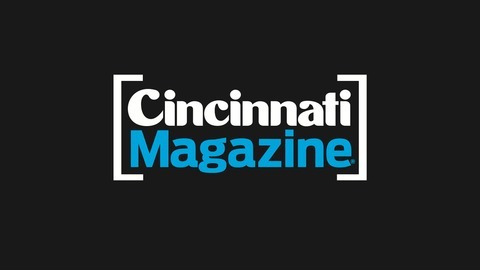 The latest podcasts from Cincinnati Magazine. This month's episode might just be our favorite yet! 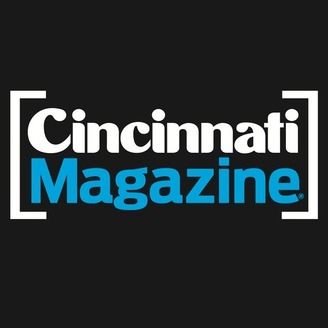 We chat with Director of Editorial Operations Amanda Boyd Walters about the April coverage package, 10 Events That Shaped Cincinnati; Katie talks about her feature story on the September 6 Fifth Third mass shooting and previews audio clips from her interview with survivor Whitney Austin; and Kevin interviews Cole Imperi, a certified thanatologist, who talks about her relationship with death before doing a live tarot reading. Don't forget to download, listen, and review us on iTunes, Spotify, and Stitcher.